Erin Stutland is an incredibly vibrant and high energy coach whose zone of genius is helping her clients MOVE – physically, emotionally and spiritually. 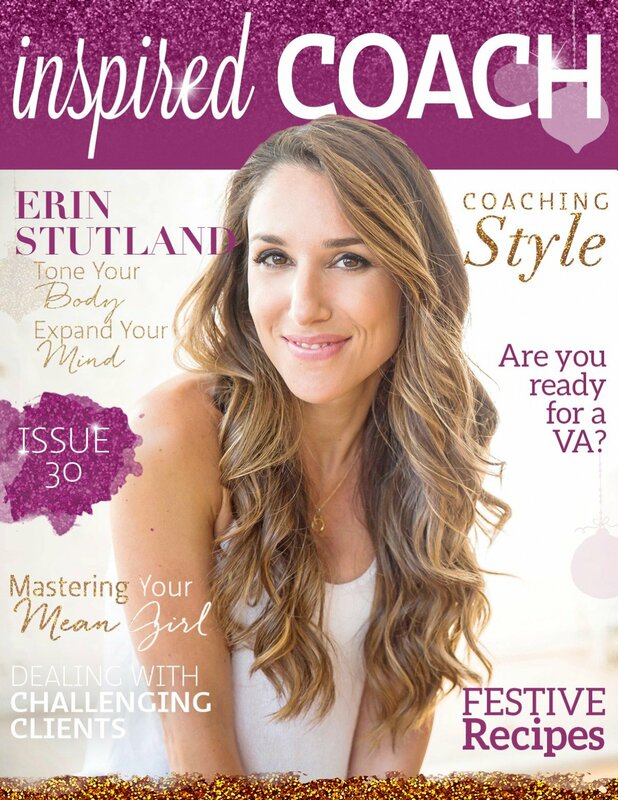 We met Erin at a Self-Love Soiree in New York City and loved her so much that we knew we wanted to feature her on the cover of inspired COACH Magazine. 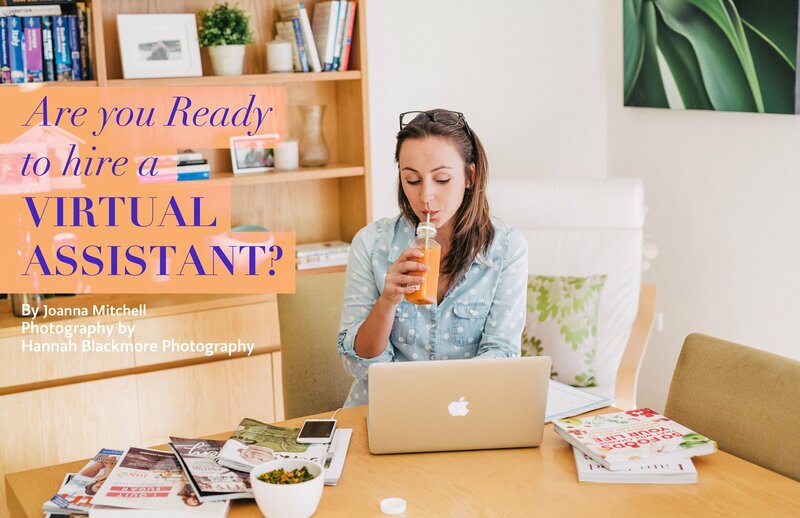 We know you will love reading her journey of fitness instructing, acting, dancing and coaching and how she combines all of these skills and passions into her incredibly successful business. 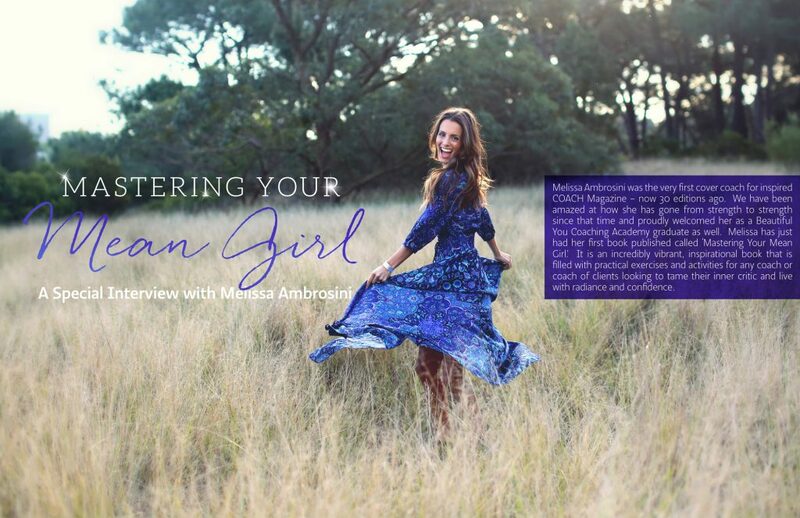 Within this edition you will also find a special interview with the very first inspired COACH Cover Girl Melissa Ambrosini as she shares with us her journey to writing her first book ‘Mastering Your Mean Girl.’ There are also inspiring articles on how to deal with challenging clients, when to know if you need a virtual assistant and some yummy festive recipes thrown in too! 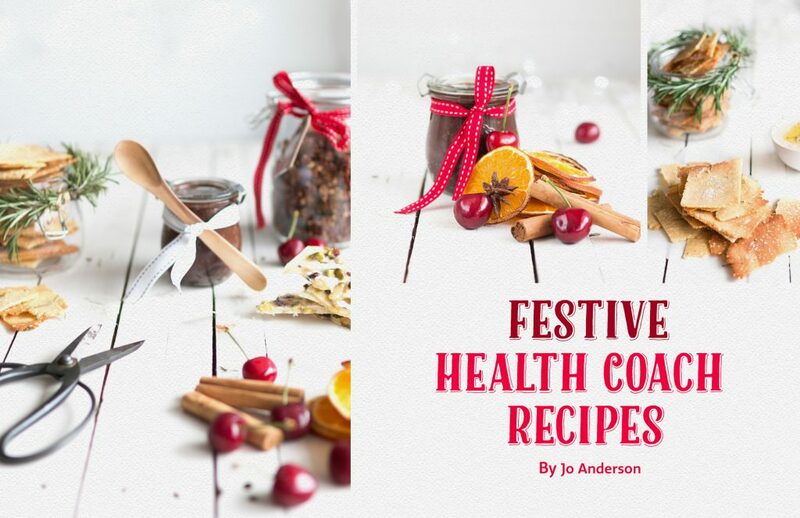 We hope you love this edition of inspired COACH Magazine beautiful you which is available free to download and read online by subscribing here. And this is our very last edition for 2015. We have loved being a part of your life and business throughout 2015 and look forward to bringing you many more incredible coaches and stories next year. Have a beautiful, safe and happy festive season from our team and heart to yours.